PayPal’s eBay front is offering a $100 iTunes Gift Card for an amazingly low price of just $85. You can grab it right away and get the code via email. No matter what type of deal we come across but there’s no way we will ever skip out on an iTunes Gift Card deal. 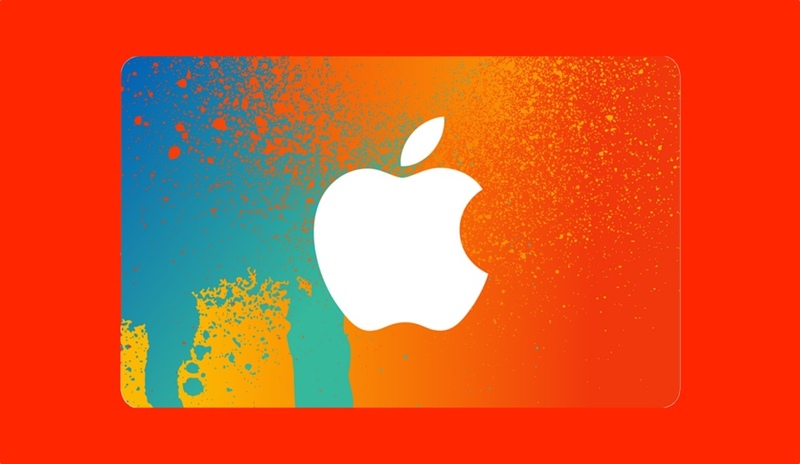 We have one today from PayPal and it lands you a $100 iTunes Gift Card for a price of just $85. That’s not all though: you can have the code delivered to you via email so you can rest assured that everything happens at the speed of light. You can use the credit to buy apps, games, TV shows, movies, subscribe to Apple Music and a whole lot more. Even if you don’t, you can always hold on to the credit for a long time if you wish. Just head over to the link below and get the gift card at a discounted price.